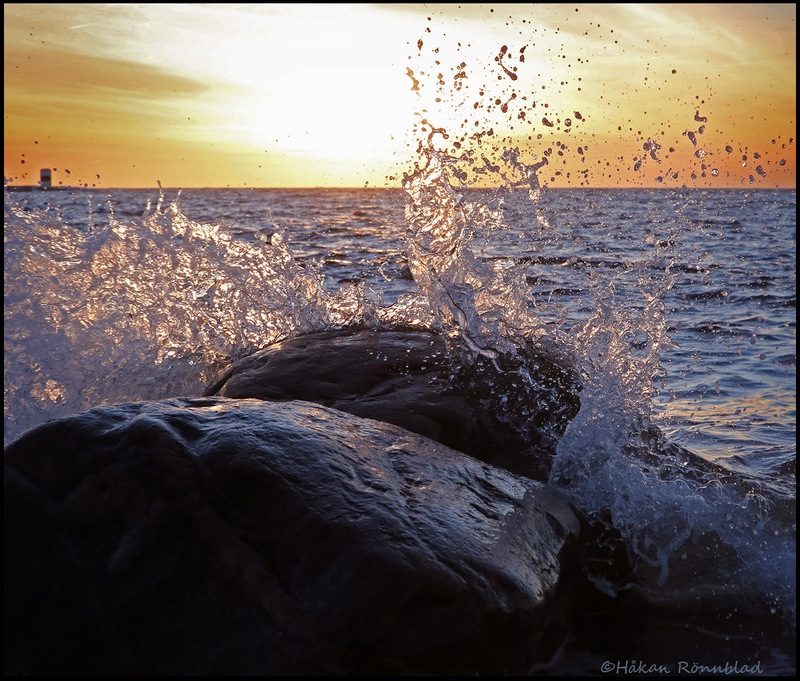 This entry was posted in photography, Sweden and tagged Gothenburg, Hönö, Kattegatt, Nature, Northern archipelago, photography, The north sea, vatten, water, West coast of Sweden. Bookmark the permalink. Thank you. It was a nice day!